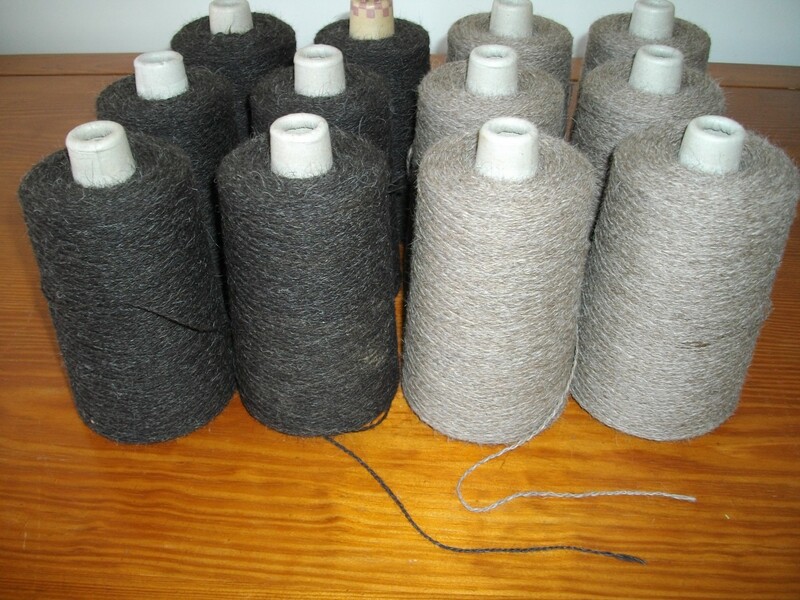 Yarn from Fire Mountain Fiber. 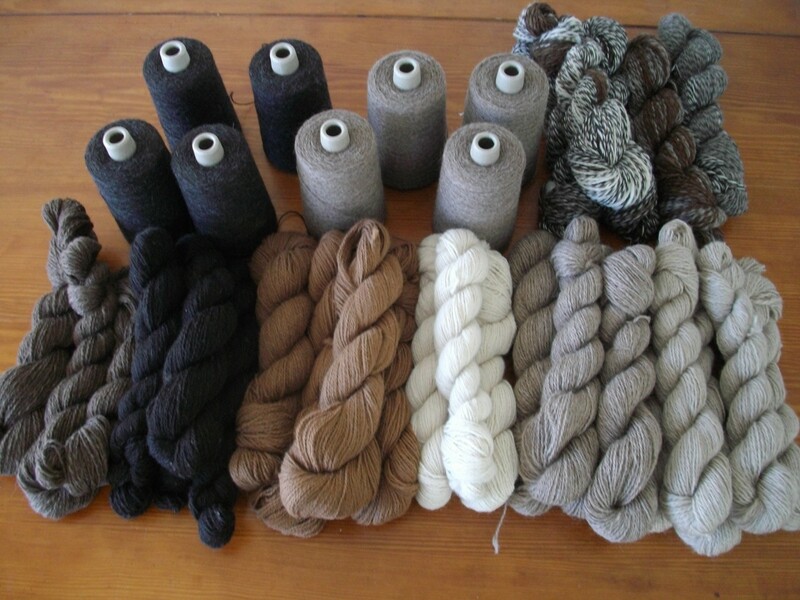 Beautiful high-quality alpaca and alpaca blend, mohair and Icelandic yarn from our fiber mill in Western Colorado. Please call or email to inquire about availability.